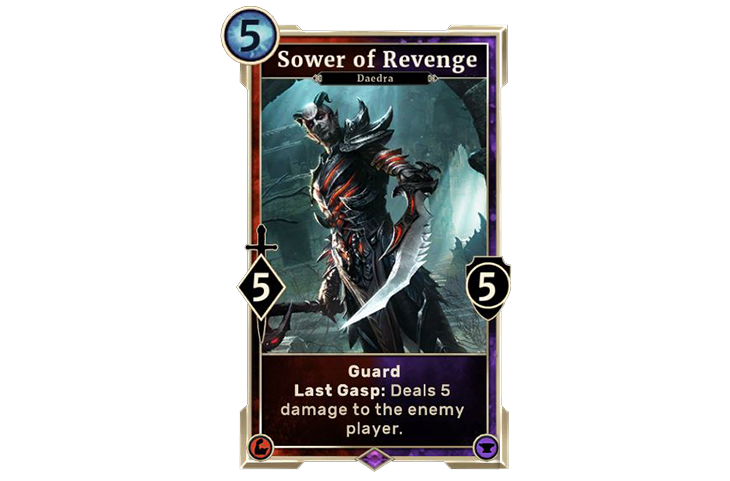 Madness has come to The Elder Scrolls: Legends! From today through December 19, join us as Sheogorath himself takes over the Arena, turning it into his own personal Chaos Arena. 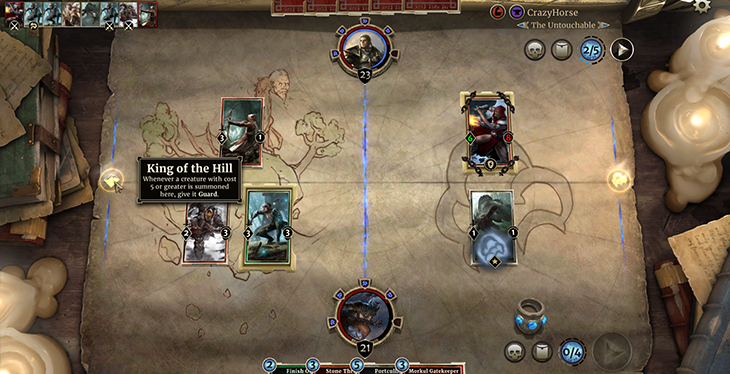 The Chaos Arena comes complete with new art (including Sheogorath’s personal touch on the class avatars), cards, active scenarios, and lane conditions. 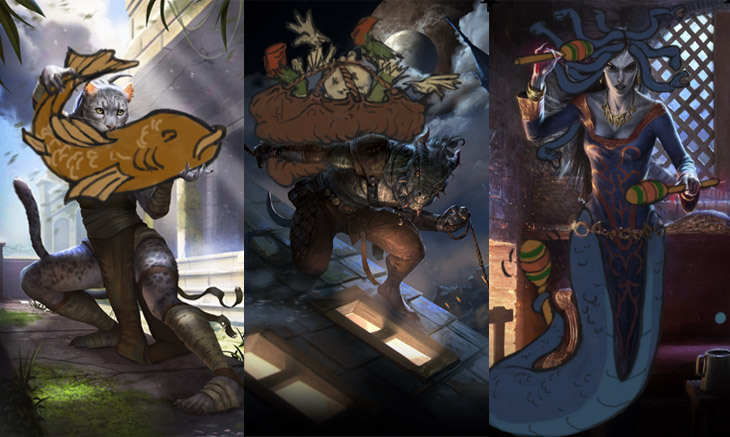 Learn more about the new lineup of cards here. 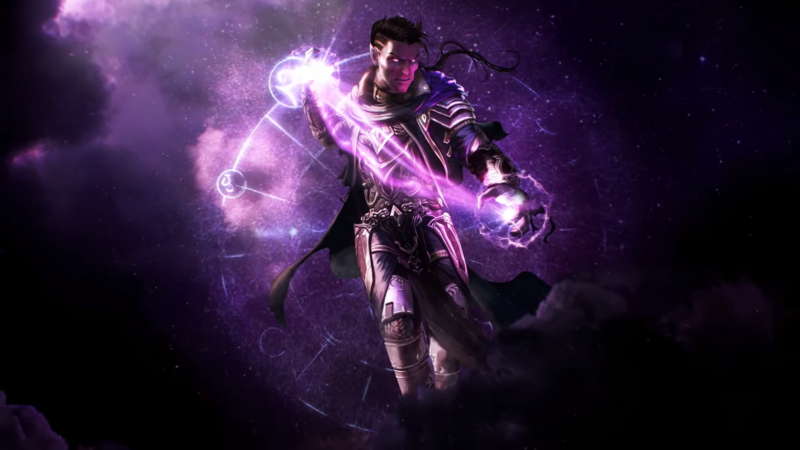 As an added bonus, if you log in to your Legends account during the event, you’ll get a free card pack, regardless of whether you try Chaos Arena or not! Card packs will be delivered shortly after the event ends. The standard Versus Arena mode and the Solo Arena mode will still be available from now through December 19. 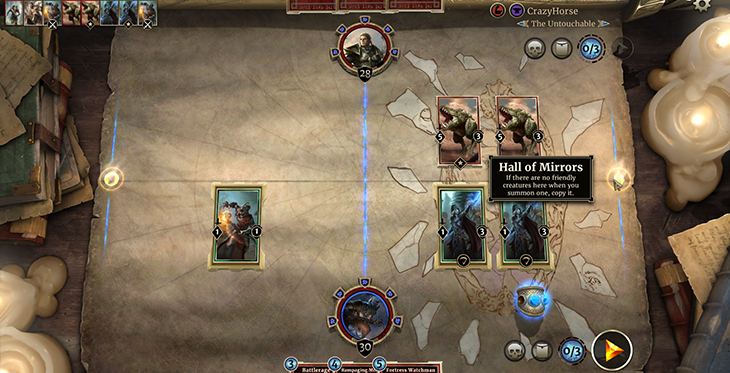 Chaos Arena follows the same win conditions as Versus Arena – three losses and you’re out – and the prizes awarded for winning are the same. 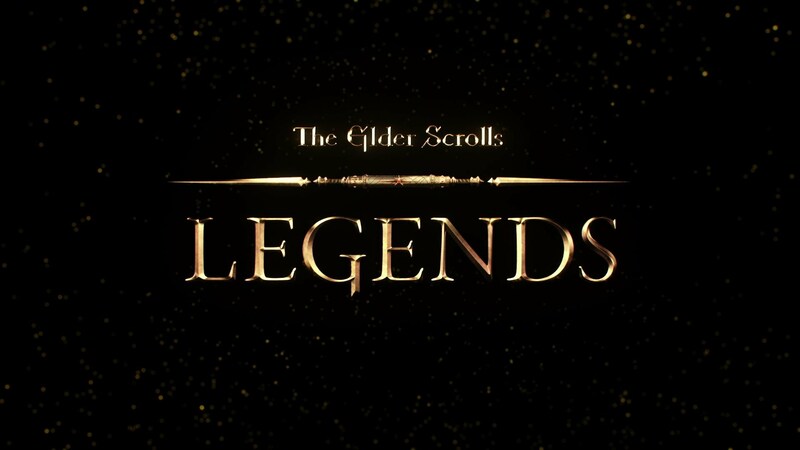 Are you ready to play by Sheogorath’s rules? 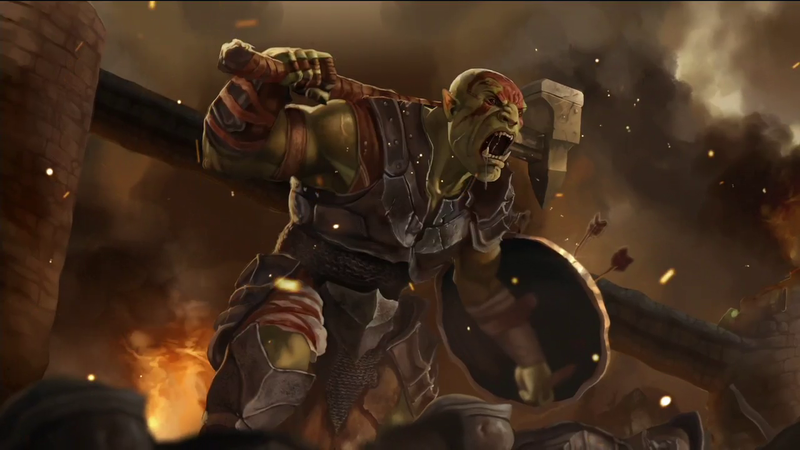 We’ll have more information on the Chaos Arena in the coming days, including an in-depth look at some of the new cards included in the Madhouse Collection. During this wacky event, we want you to send us your most chaotic moments in YouTube videos or Twitch VODs. If we share your video, you can win prizes like free packs, soul gems and more! Visit our forums for more details.